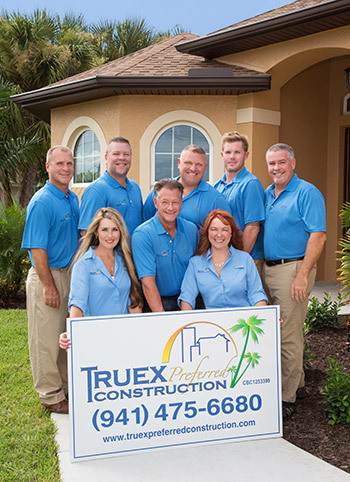 Established in 2005, Truex Preferred Construction is a licensed, insured, State Certified Builder located in Englewood, Florida. 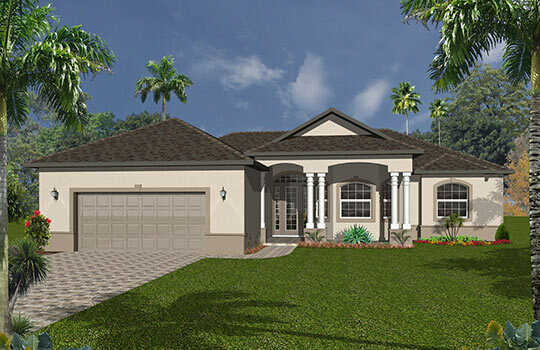 We build in Charlotte, Lee and Sarasota Counties and specialize in all aspects of construction. 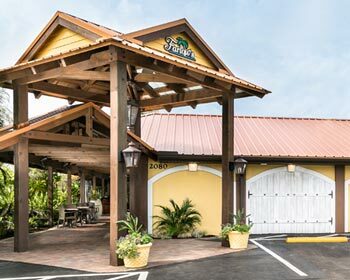 Whether you are looking for new construction, remodeling, or an addition for a residential or commercial property, we handle all projects from small to large. We custom build to meet your needs. 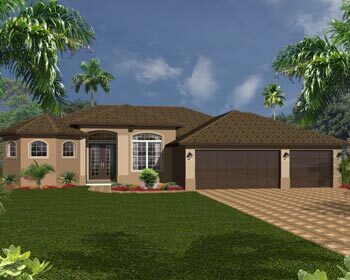 We have a variety of beautiful floor plans available. 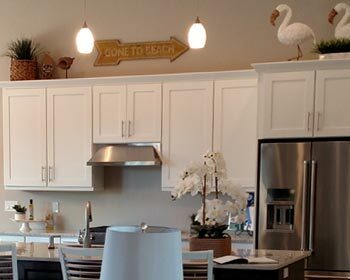 We can customize any of our floor plans to meet your specific needs.